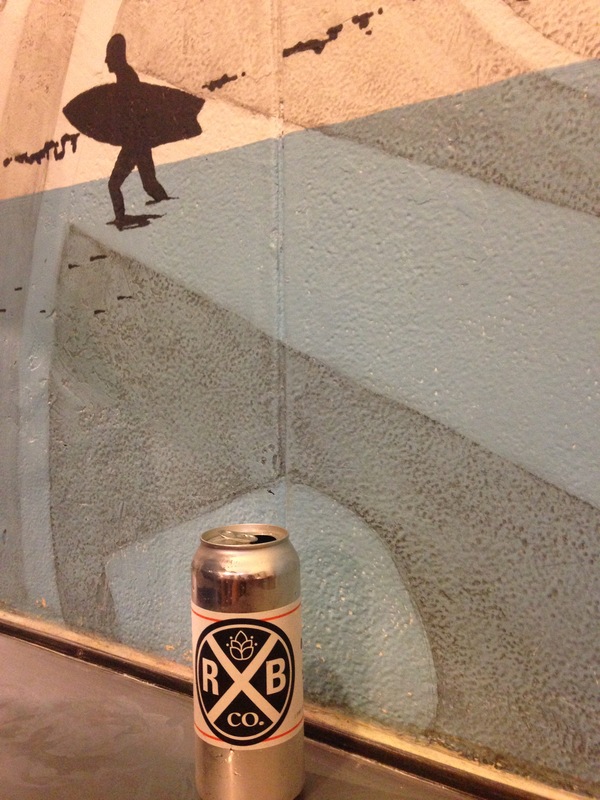 A few weekends ago, I attended the Rockaway Brewing Company’s launch of their first canned beer. Although the brewery originated in the Far Rockaway, it has recently moved to a far bigger facility in Long Island City, Queens. Their beers are New York City craft beers at its finest, using fresh ingredients and delicious tasting.